The perfect safari tour for those who want a short yet action-packed visit to Corbett! Explore the amazing wilderness of this park as you keep an eye out for tigers, leopards, wild dogs, and the rare gharials! 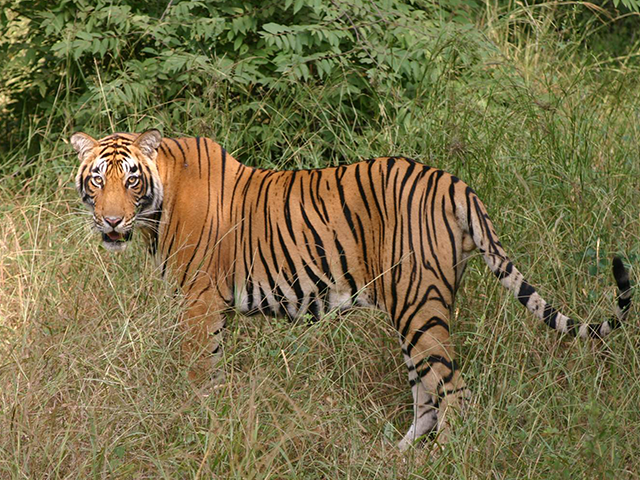 Begin your Corbett tiger tour by travelling from Delhi to the park via road. Upon arrival, unwind at Corbett Wilderness resort. 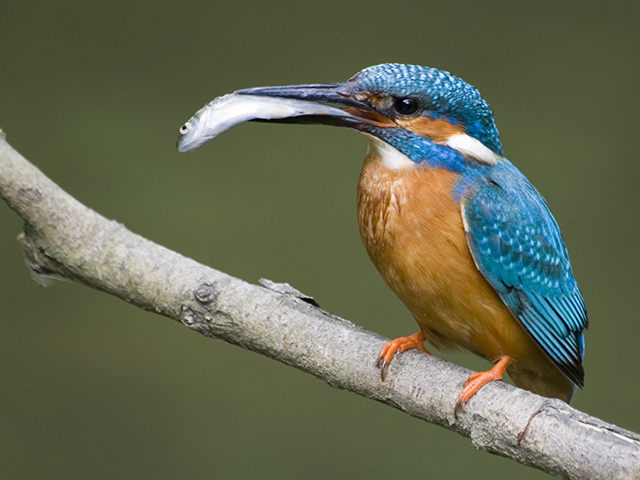 Your Indian wildlife tour begins on leaving Delhi at about 8 a.m. and travelling to Jim Corbett National Park. A stop for lunch will be made en route and you'll reach the Park by evening. After settling in, the remainder of the day can be spent exploring your surroundings. Make sure you are well rested, as you have an early start tomorrow! Corbett National Park is situated in Ramnagar in the Nainital district of Uttarakhand, the park serves as a protected area for the critically endangered Bengal tiger. In recent times, Corbett National Park has also become known for vulture conservation. The present area of the reserve is 1318.54 sq km (square kilometres). The Park is named after the famous hunter-turned-naturalist, Jim Corbett. It is home to over 50 varieties of mammals, about 600 species of birds including parakeets, owls, orioles, drongos, thrushes, babblers, bulbuls, cuckoos, doves, bee-eaters, and rollers, and about 25 reptilian species. The pride of Corbett is of course its tigers, leopards and rare gharials. 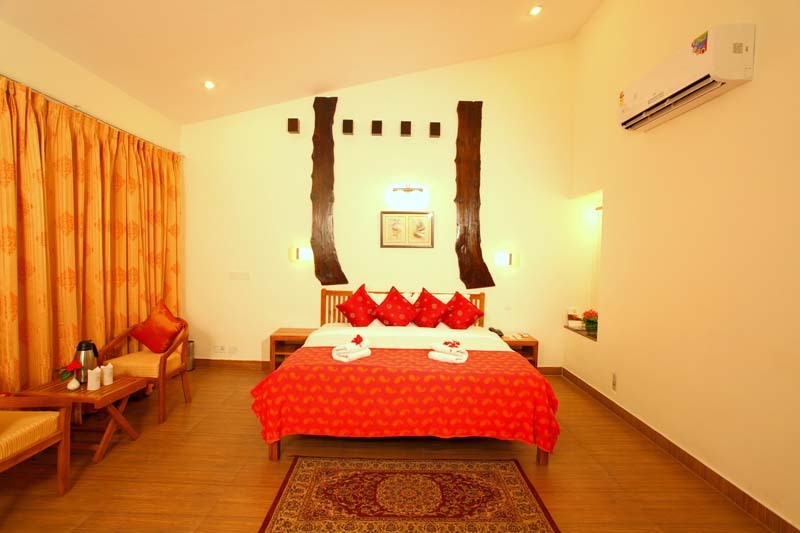 You stay here at Corbett Wilderness resort. 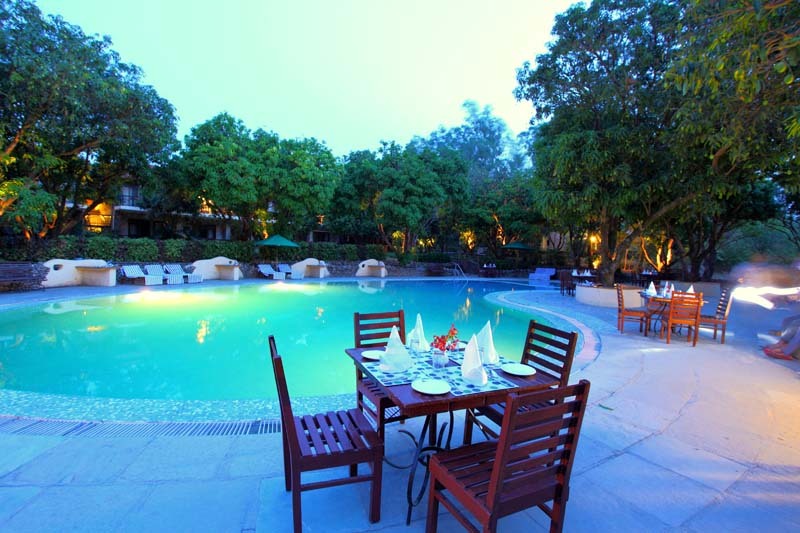 Located on the fringe of Jim Corbett National Park, the resort offers 50 rooms, each with private balconies and modern facilities. It has a rustic multi-cuisine restaurant and a sun deck where you can enjoy sun downers. After a long day of safari or travelling, you can unwind in the serene pool amidst mango trees or take a relaxing massage at the spa. Go on morning and afternoon game drives into Corbett National Park to spot tigers, leopards, elephants, and a lot of other wildlife! Today you set out early on a game safari in Corbett National Park. Apart from the tigers and leopards there are smaller felines in the park including the jungle cats and the fishing cats. Other mammals include barking deer, sambar deer, hog deer, blackbucks, chitals, sloth bears, Himalayan black bears, Indian grey mongooses, otters, yellow-throated martens, ghorals, Indian pangolins, langurs and Rhesus monkeys. Large herds of elephants can be seen in the summer. Also go on an afternoon game drive in Corbett National Park. Go on a elephant safari into Corbett in the morning and on a game drive in the afternoon. You start out early once again and go on an elephant safari (subject to availability) into Corbett National Park. The safari lasts for about two hours. Corbett is a popular bird watching destination as it is home to more than 600 species of birds including domestic birds and migratory birds. Some of the common resident birds are grey herons, cattle egrets, white-necked and black-necked storks, spotbills, large pied wagtails, and white-capped redstarts. The birds of prey include crested-serpent eagles, black-winged kites, Indian shikras, Himalayan grey-headed fishing eagles, Himalayan vultures, and lesser and greater spotted eagles. If you're lucky you might spot elusive birds like hawk-eagles, crested honey buzzards, and black eagles. These are just some of the many bird species you can look for during the elephant safari and later again on an afternoon game drive into Corbett National Park. Your Indian holiday ends today as you are transferred to Delhi for your onward journey home.